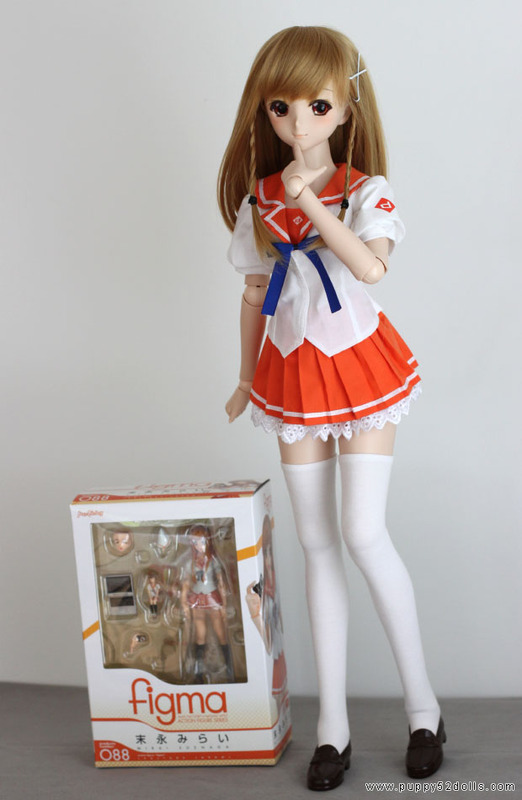 Today the postman rang the door bell a bit earlier than usual and scared the heck out of our cats… and look who‘s here! 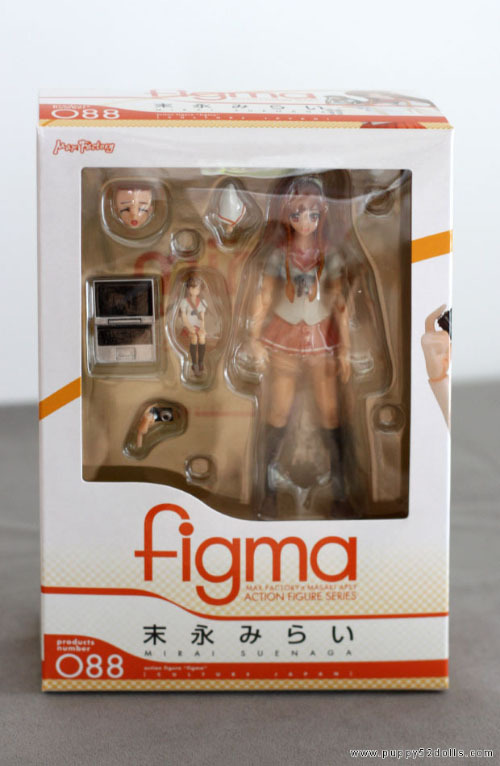 Really pleased that she arrived very quickly via amiami preorder. Had to quickly dress Aki up to model with our new get! 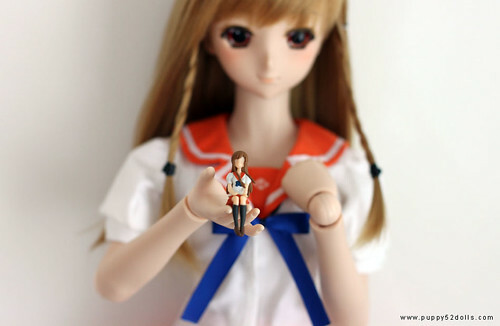 Okay I gotta get back to sewing for Blythe con ^^;/ laters! 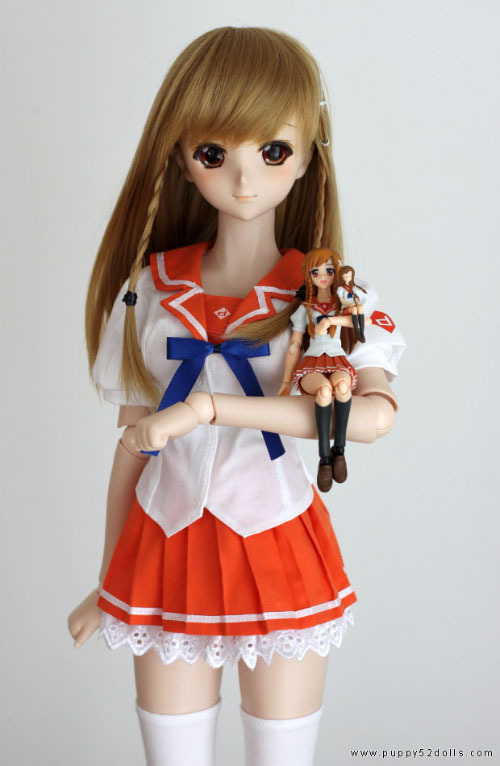 A perfect Pair of Mirai Suenaga!!! 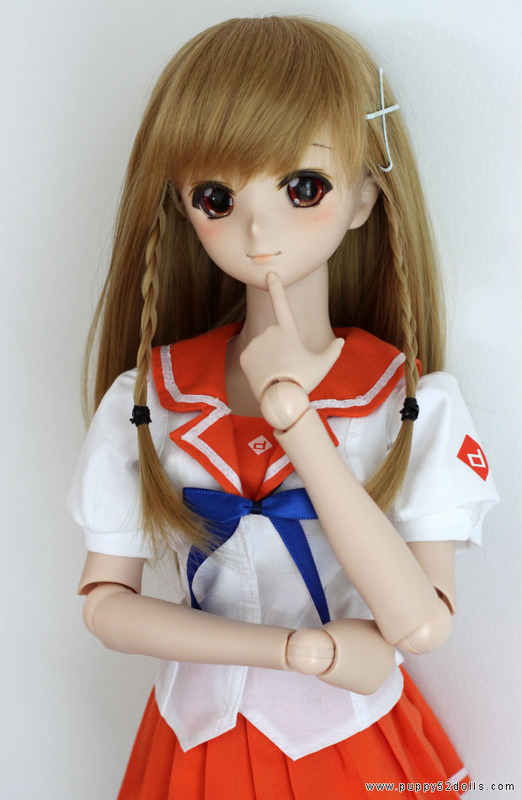 hmmm…That doll named Aki (not the figma)? Yup I named the doll Aki, she is originally a Yuki Morikawa dollfie dream. 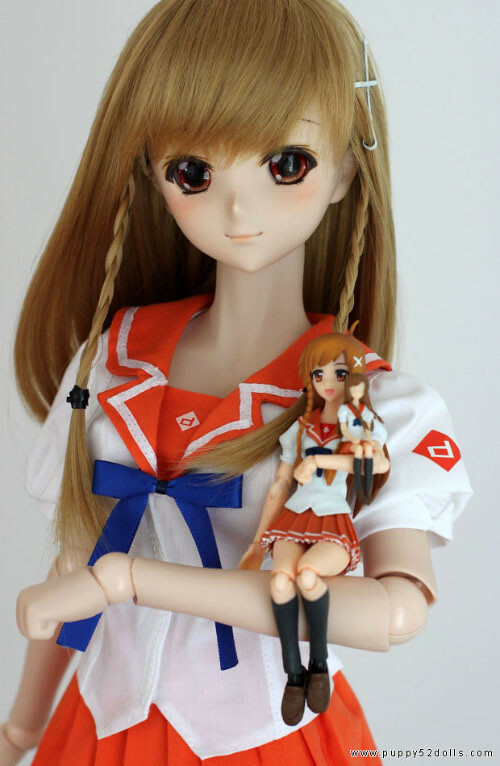 Aki really suits the Mirai cosplay,almost thought she was Mirai at the first picture. 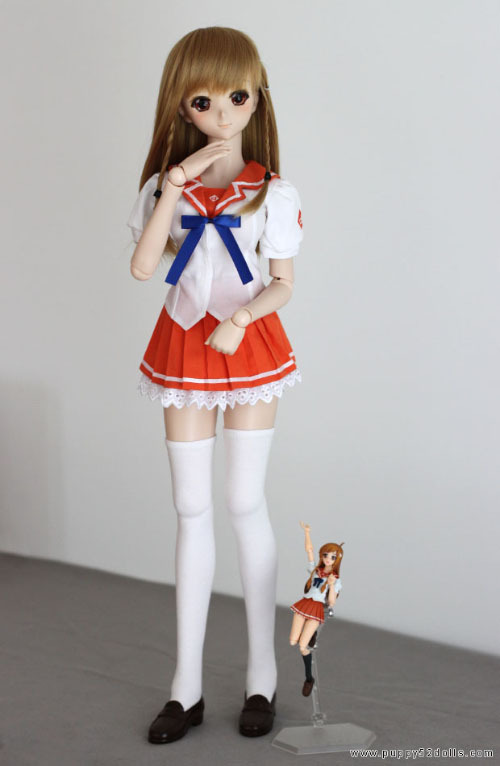 That’s cool, Aki looking great on Mira cosplay. I think this is the first time she cosplays right? 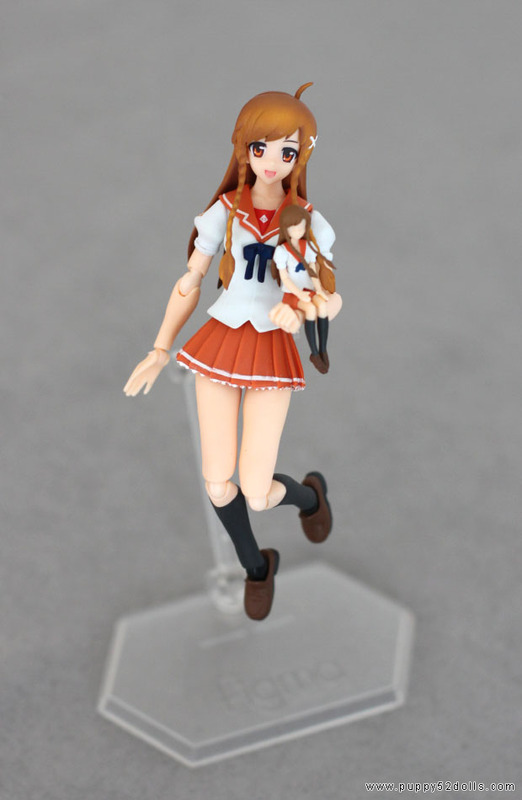 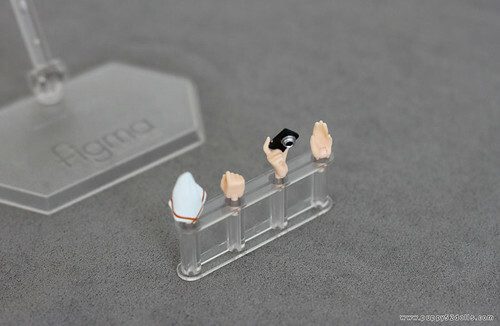 I’m still waiting on my Mirai figma since I got other stuff line up for the month. 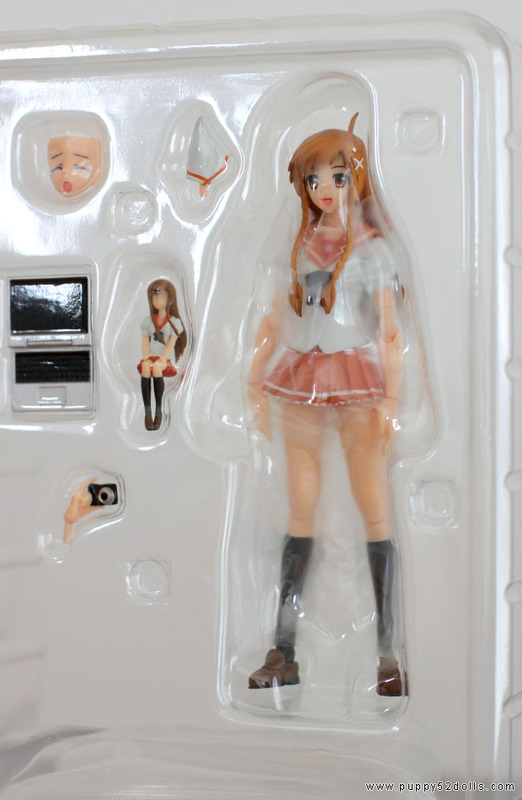 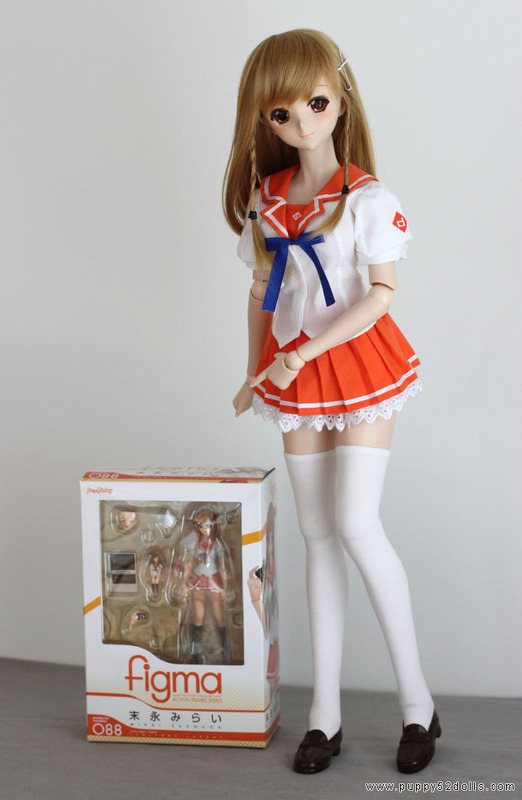 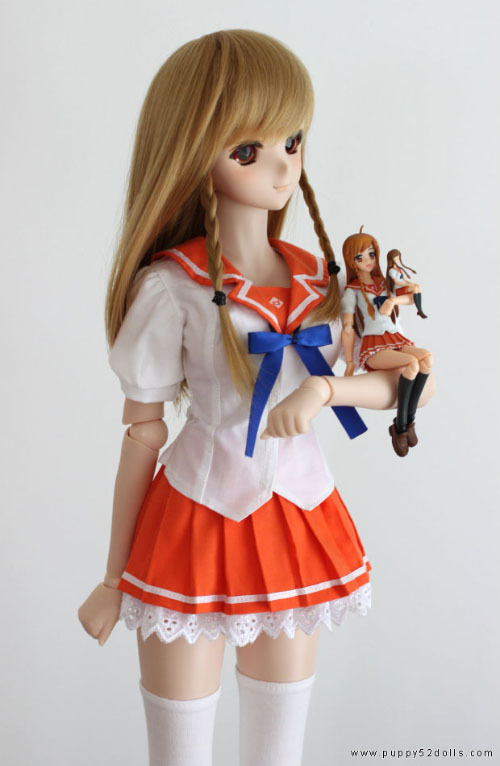 Now you need a real person in Mirai Cosplay holding the other 3! 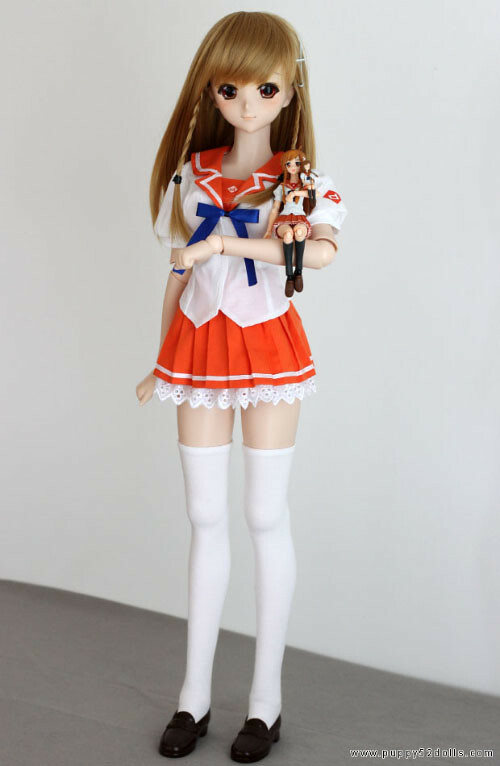 Don’t forget an Azone Mirai. 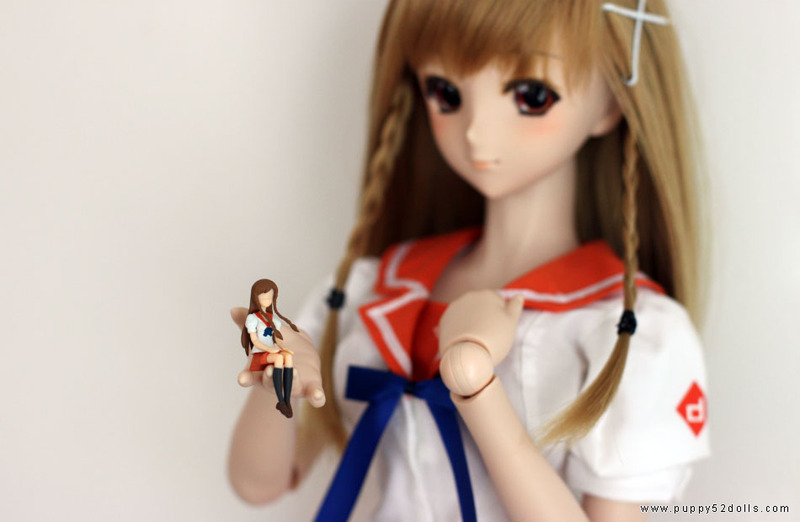 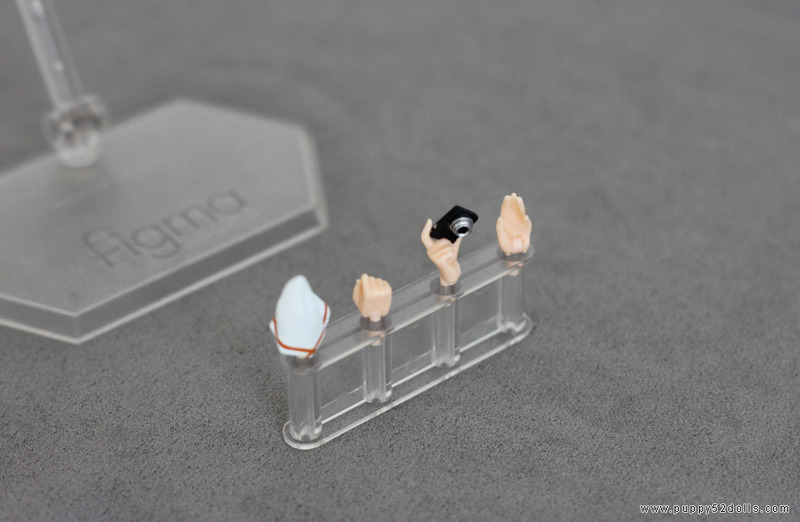 A 1/1 scale holding a 1/3rd scale holding a 1/6 scale holding the figma and the micro figma.